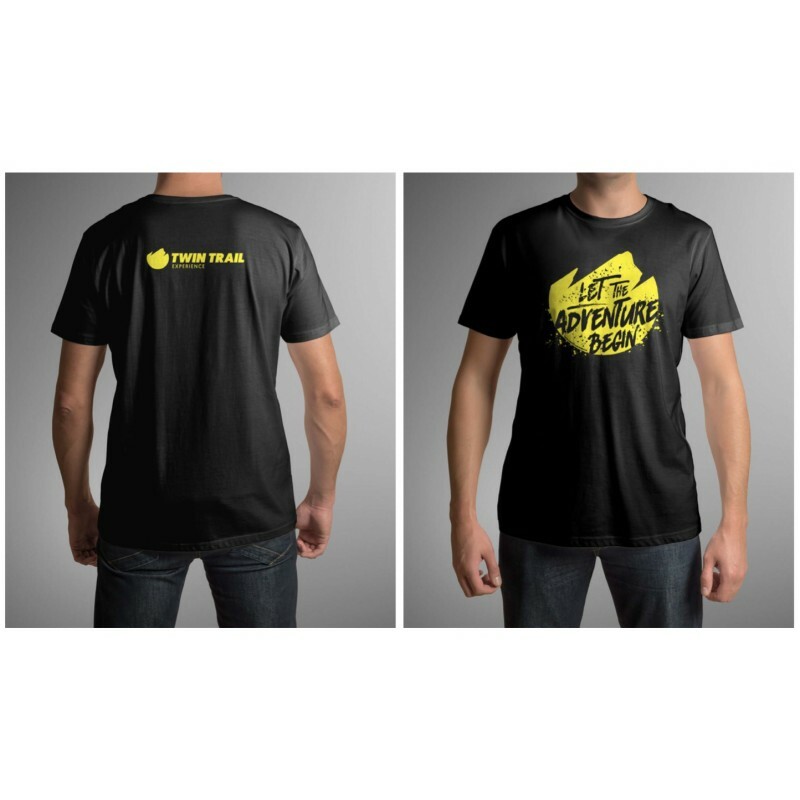 > Camiseta Técnica TwinTrail - Let The Adventure Begin! 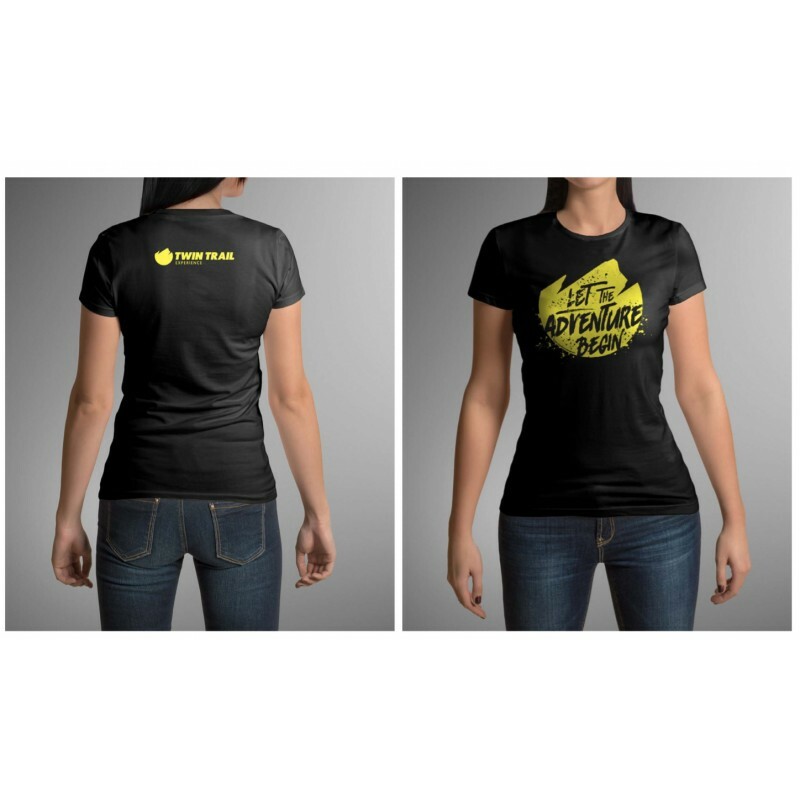 Camiseta Técnica TwinTrail - Let The Adventure Begin! Muestra con orgullo tu pasión por TwinTrail con una camiseta técnica "Let The Adventure Begin"
- Dobre repunte en cuello, mangas y bajos. 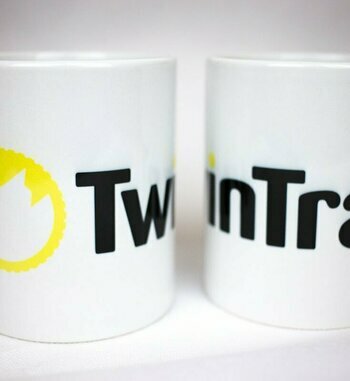 Path: Home > Camiseta Técnica TwinTrail - Let The Adventure Begin!